There’s nothing worse than having plans to go to the gym and then the babysitter bails. You won’t have that problem with us. We are a gym with childcare, where we will watch your children – newborn through 11 years old – while you work out. 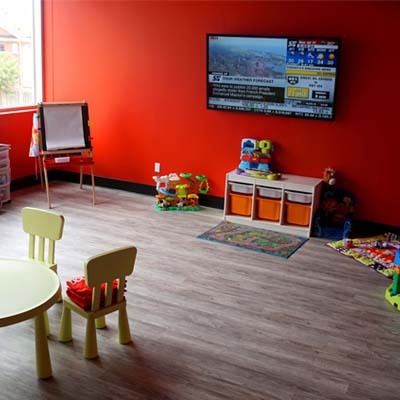 For a small fee, your kids can enjoy Netflix, video games, toys, LEGO, crafts, and a blackboard for entertainment. This is what makes us the best gym in Brampton. 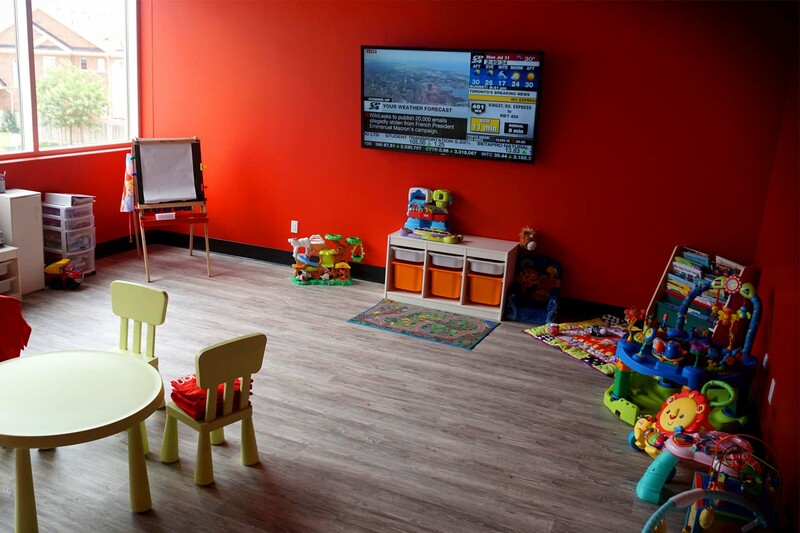 Stop by today to check out our childcare facilities.